Nordan Ortty Limited indigenous rapper Morell is back on the airwaves with a new mid-tempo jam titled “Television Kowa”. 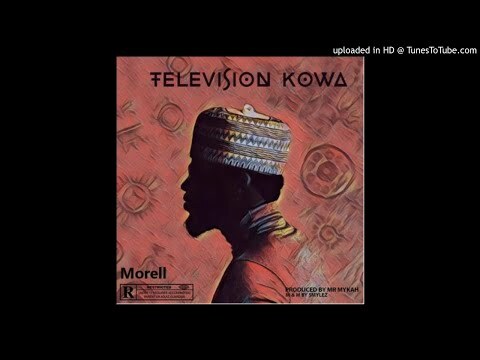 While he hasn’t been very active since the release of his scorching year-opener back in January, titled “Kallo”, Morell hasn’t lost his edge, evident in the massive effort he puts to show on this new record “Television Kowa”. The Hausa rapper still holds the mace as the King of the North after a wonderful 2017 which saw him commission some of his best songs yet, such as “An Kawo Wuta”, “Tinini” and “Ewoo” alongside the likes of heavyweights Pherowshuz, Naydo and Praise Machine. 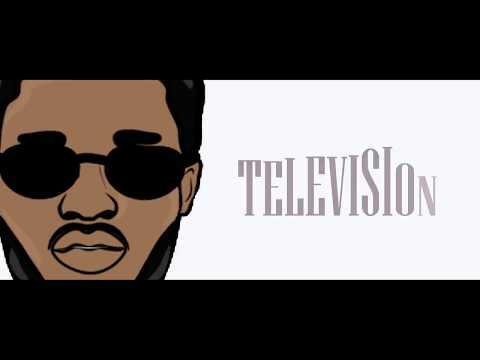 Morell whose real name is Musa Aquila continues to churn out those creative lines in English and Hausa once again on this sizzling piece, “Television Kowa”, produced by the talented Mr Mykah, with all of its steamy deliveries as well as tribal influences. And as usual, Morell makes this a song that can be widely enjoyed even for the non-Hausa speaking folks. Thus, it is left to be seen what else he has in store for the rest of the year. Stream and “Television Kowa” below, then share your thoughts and opinion in the comments section with us.